Tilly and the Buttons: In Conversation... With Cath Kidston! Do you remember I invited you to my pop-up shop at Makegood festival? The creative start-ups event at the Old Selfridges Hotel at the end of May? 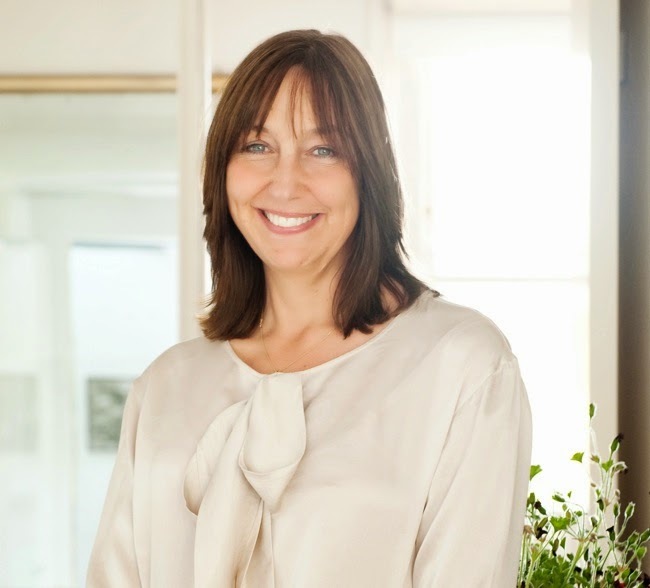 Well... they've just announced the stonking speaker programme that runs alongside the shopping event, and one of the speakers is Cath Kidston - someone I really admire for the way she set up and grew her business. I can't get on the tube without seeing at least three Cath Kidston bags per carriage, and everywhere I turn I spot a brand that has clearly been influenced by the iconic nostalgic-country-kitsch style that she pioneered. So imagine my surprise (okay, complete shock) when I found out who they wanted to interview her live on stage... [deep breaths]... little me!!! How exciting is THAT? I'll be in conversation with Cath ("Cath" - check me out, showing off with first name terms) on Friday 30th May early afternoon (I believe it'll be around 2pm but don't quote me on that in case it changes) - UPDATE: the slot has now changed to 4pm. And you can come! If you haven't got your ticket yet, get it NOW! Choose the 'Friday VIP & Industry Day' ticket if you want to hear Cath Kidston or, if you can't make that day, choose a Saturday or Sunday ticket and pop by the Tilly and the Buttons stand to say hello. I'll be there all weekend signing books and showcasing my patterns (plus another little product whose design you may have been involved in if you follow me on Twitter or Instagram...). You can read more about the weekend on the Makegood website, find out who else is on the speaker programme, or take a look at the Cath Kidston blog. You won't want to miss it, the businesses showcasing there are amaaazing! 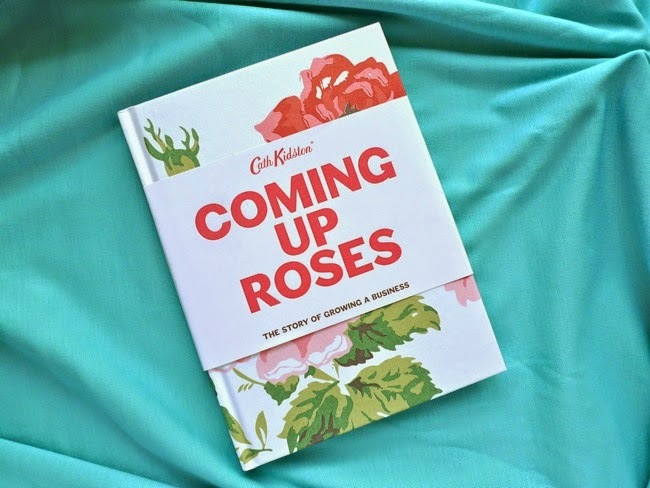 Have you read Cath Kidston's book, Coming Up Roses? It's a fascinating, honest and very readable account of how she built her business. I got my hands on a copy a few months ago and devoured it in a single sitting. Check it out if you're interested in that sort of thing, it's such a great read. Hope to see you at Makegood!